Glaro Table Top Mount Smokers Aluminum or Satin Brass 8 In. 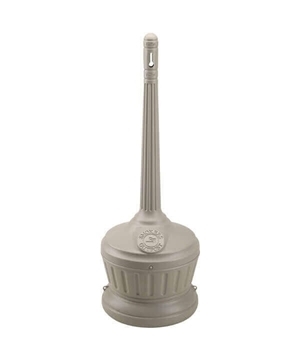 Smokers Outpost Aluminum 42 In. 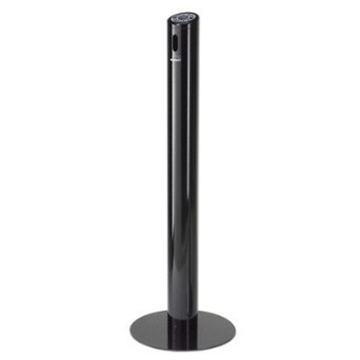 Floor Standing Outdoor Cigarette Ashtray. 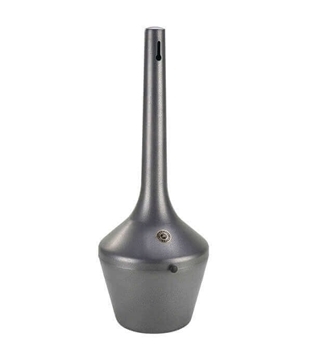 We offer a wide range of commercial quality cigarette disposal and ash urns to provide the public with an efficient way to dispose of cigarettes. 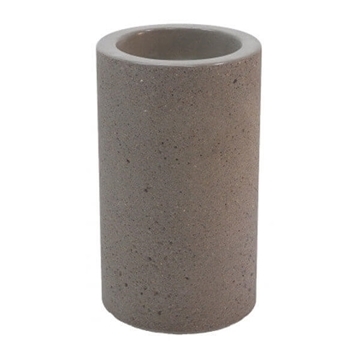 Different mounting options are available such as the in-ground, tabletop, wall, or the traditional Smoker's Outpost. 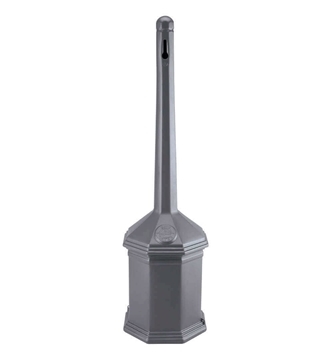 Our cigarette disposal and ash receptacles are crafted from long-lasting materials including commercial grade plastic, concrete, galvanized steel, aluminum, and brass. These durable cigarette containers can be found in parks, streetscapes, shopping centers, highway rest areas, and many other outdoor locations nationwide. Call our friendly staff today with any questions or a quote. 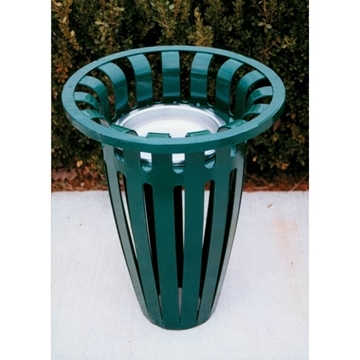 Reduce cigarette litter and keep America clean by ordering one of Picnic Furniture's ash receptacles today. 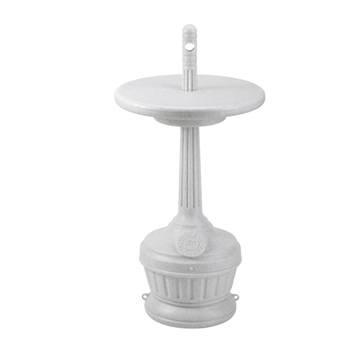 These effective cigarette disposal urns help cut down on cleaning costs by providing smokers with a way to properly dispose of cigarettes. 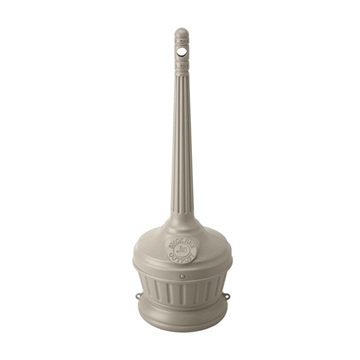 Browse our large selection of ash urns constructed from reputable manufacturers such as Commercial Zone, Glaro, Wausau Tile, Webcoat, and Witt Industries.